There is a verse in the New Testament that has always challenged and confused me. Jesus says to his followers, “Very truly I tell you, whoever believes in me will do the works I have been doing, and they will do even greater things than these, because I am going to the Father.” (John 14:12) On the one hand it sounds extraordinarily exciting to think that there will be greater things possible but on the other hand I wonder how can this be without Jesus as our leader. There is a level of intimacy missing without his physical presence. First, he promises to be present for us physically through the community of the Church – in the breaking of the break, apostles teaching, fellowship, and prayer. Jesus also promises to send the Counselor or Spirit to be with us. Second, he challenges us to draw on this source of presence to expect and do greater things than we could ever dream we could do. 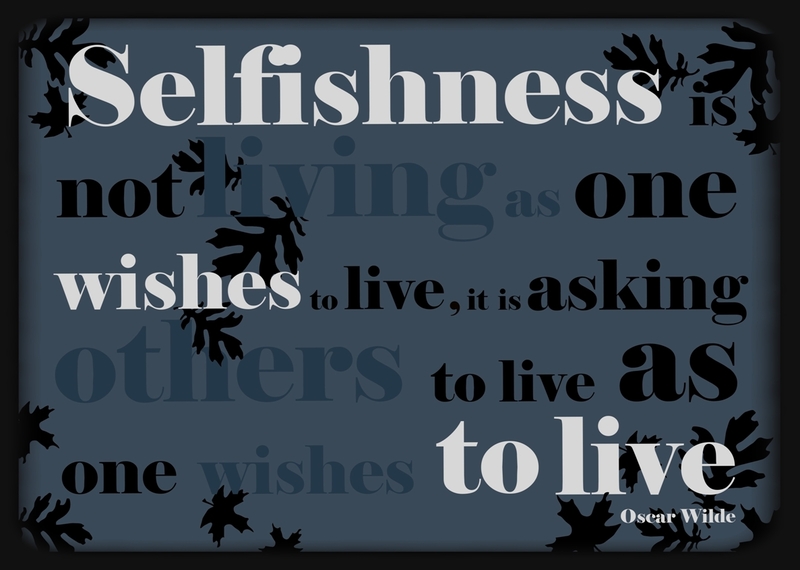 Before we can do these things we need to break the hold that selfishness has on us. This is the great barrier of both intimacy and invention. Greater things are not possible until we lose ourselves in the spiritual connection that Jesus is talking about. We do this for the sake of the world that God loves. Billy Graham the great evangelist recently said, “Many churches of all persuasions are hiring research agencies to poll neighborhoods, asking what kind of church they prefer. Then the local churches design themselves to fit the desires of the people. True faith in God that demands selflessness is being replaced by trendy religion that serves the selfish.” We need a paradigm shift to understand true intimacy with Jesus and break the hold selfishness has on us in order to do the “greater things” Jesus has in mind. This entry was posted in Christian Life Coach, Christian Lifestyle and tagged coach denny meyer, denny meyer christian life coach, greater, intimacy, life coach denny meyer, pastor dennis meyer, selfish, spiritual life coach denny meyer. Bookmark the permalink.